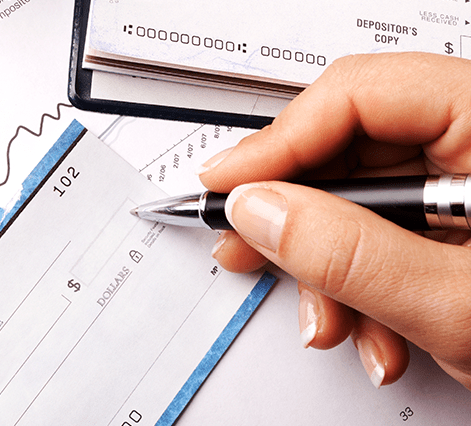 Account statements, with paid cheques enclosed, are issued and mailed based on the frequency determined by the customer (i.e. weekly, fortnightly, monthly, quarterly, etc.). Interim statements are also issued upon request.